Could plant stem cells rejuvenate skin the same way human stem cells could? When we think of stem cells, it automatically calls people to pick sides; but plant stem cells are a different topic entirely—no need to get political about it. Today I’m going to dive into the theory and research behind plant stem cells, then review the Peter Thomas Roth Rose Stem Cell Mask. “Stem cells” are cells that have the ability to either divide unlimitedly or become other types of cells; they are what you might think of as the precursor to cells. When it comes to plants, stem cells have the same properties, in that they endlessly multiple and can become any type of cell within the plant. Whether you realize it or not, plant stem cells are already a big part of our daily lives: they represent the air we breathe and the food we eat, from which we derive most of our body’s energy. Are Plant Stem Cells Effective as an Anti-Ager? 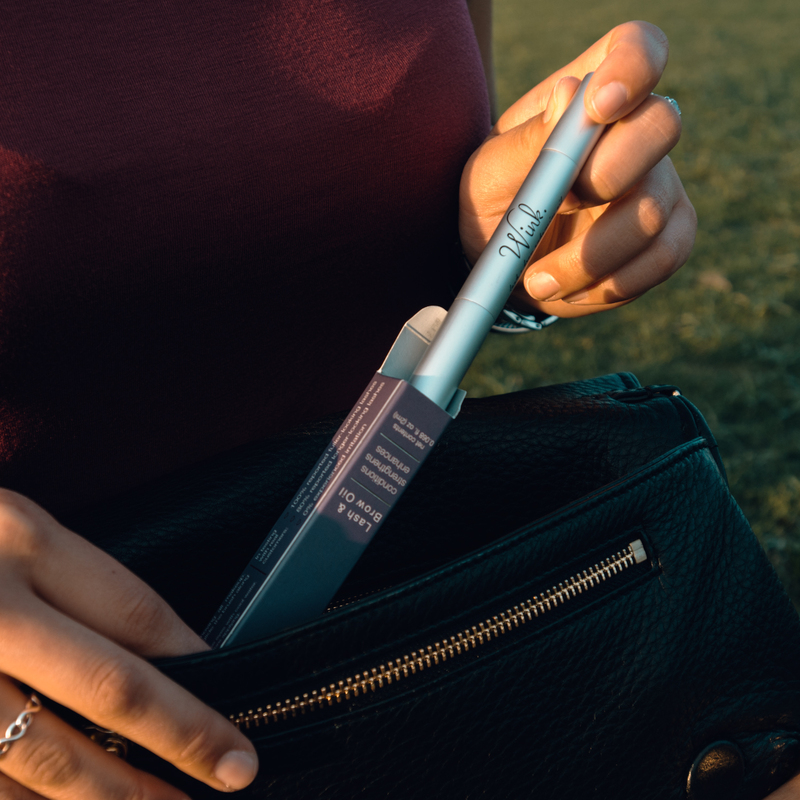 A cruelty-free way to turn back time, renew and regenerate your skin’s cells, all by harnessing the power of plant stem cells. Well.. therein lies the problem. A plant stem cell can become any type of cell within a plant, but not an animal. So a plant stem cell cannot become an animal cell (a human cell, for example). If so, we’d already be used plant stem cells to ethically grow replacement organs for those on transplant lists! It doesn’t just end there. Plant stem cells may not be able to completely transform and regenerate your skin, but they have shown interesting promise in clinical research studies. In a 2009 study (source), the application of plant stem cells reduced the appearance of fine lines and wrinkles by 15% after 4 weeks. However, in this study, a placebo was not used to measure against, and the mechanism by which plant stem cells works on human skin–if it works–is still unknown. The only possible conclusion I can draw is that the stem cells used in cosmetic products are often from plants with high levels of antioxidants (they are), and that you are seeing the results of high-antioxidant use over time–not the effects of the stem cells themselves. My overall take on it is that plant stem cells may or may not work as an anti-ager. Theory points to “no,” research is sparse and points to a weak “yes,” though the mechanism is unknown. As Nicki from Futurederm points out, don’t confuse or replace stem cells with essential skin care ingredients. Your skin needs AHA (alpha-hydroxy acids), Retinoids, Niacinamide (B Vitamin), Antioxidants and Sunscreen to stay young and healthy looking. Growth factors, stem cells, 24k gold, and other DNA repairing factors–promised anti-agers that have a spotty or non-existent research track record–are merely the frosting on the cupcake. They are frosting–maybe even sprinkles–and should be treated as such. In other words, stick to your skincare regimen. Only add plant stem cells if you have cash to blow on the off-chance that they do actually work. I try to always do a follow-up experiment when I dive into the research, just to make sure I’m not missing anything. 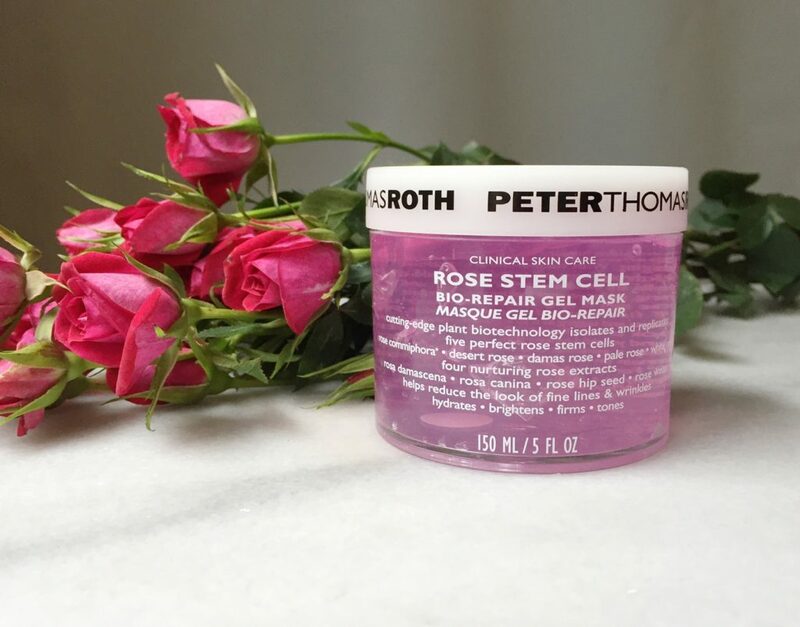 The Peter Thomas Roth Rose Stem Cell Mask was a great introduction to plant stem cells. The mask is a thick, pink-hued transparent jelly in a jar. It feels thick and boi-ingy (if you know what I mean). It smells like Rose Damascena (heavenly) and the words “stem cell” already lead you on to think you are doing some great good for your skin. Let’s weigh the claims, then investigate the ingredients. Cutting-edge plant biotechnology isolates and replicates the perfect rose stem cells for truly astonishing results. With state-of-the-art, 21st century breakthrough technology, five rose plant stem cells – Rose Commiphora, Desert Rose, Damas Rose, Pale Rose and White Rose – are blended with four rose extracts – Rosa Damascena, Rosa Canina, Rose Hip Seed and Rose Water – in a cooling gel to help invigorate and improve the look of skin vitality. Helps to improve the appearance of fine lines and wrinkles, dehydration, dullness and sagging as it strengthens and tones the look of skin. Skin is left looking silky soft, radiant, beautiful and youthful. Rose Commiphora – a duo of the Damas rose and the well-known topical stimulant, the Commiphora tree. Desert Rose – helps improve skin’s appearance. Damas Rose – helps improve the look of aging skin. 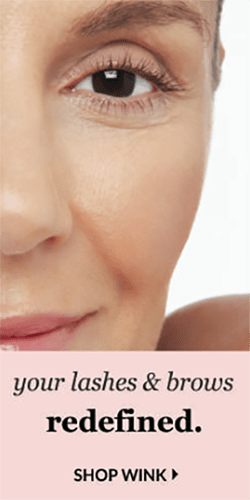 Pale Rose – helps improve the look of aging skin. White Rose – suitable for normal to dry, mature, sensitive or devitalized skin, this humectant helps give skin a more hydrated appearance. Rosa Damascena – distilled from the damask rose, this is a most expensive and rare essential oil containing many properties of the rose in concentrated form. (Also used in REWIND; here’s a link to how we grew and extacted rose damascena, along with a full review of it as a beauty ingredient). Rosa Canina – rich in Vitamin A and Vitamin C.
Rose Water – helps provide weightless hydration to revive tired skin with a light, beautiful, natural fragrance. Rose Hip Seed – helps hydrate and balance the look of skin. Out of everything above, all that really sticks out to me as a “yes!” is the rose hip seed oil. Rose hip seed oil really is a skincare superstar; full of natural vitamin C, natural vitamin A, and over 70% fatty acids, with a great fatty acid profile (seen here). Since Rose Damascena is so difficult to make and so expensive, I doubt the concentration in the formula is high enough to make much difference, although the mask has a very strong rose damascena scent (much like Glossier’s Milky Jelly face wash). Paula Burgeon the “Cosmetic Cop” doesn’t look kindly upon rose damascena oil in skincare, but many studies have shown rose damascena oil to be highly anti-oxidant–which is exactly what one would look for in their anti-aging skincare regimen. How effective is the rose damascena, other similar rose extracts, or stem cells? Let’s look at the ingredients. The stem cells – rose centifolia leaf cell extract – are the 8th ingredient, giving them a maximum concentration of about 12%, though a more likely percentage is 3-5%. Rosa centifolia is followed by rosa alba and then rosa damascena, commiphora myrrha, and adenium obseum; each likely has a concentration of 2% or less in the formula. I would put the total concentration of stem cells at an estimated 8-12% total. What does that mean? Well, we don’t really know until more research comes out. Until we know more, just mark that down in the books. The antioxidants (vitamin C, A)–a secondary benefit of this mask–are neither non-negligible nor concentrated. After all that homework and build-up, it’s tough to say this, but.. I really don’t have much to write home about from testing the mask. It smelled like roses, was pink and boi-ingy (kind of like jello?) and felt the same on my skin. 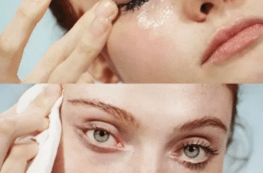 It felt light and cool when applying the geleé, and 10 minutes later, I really felt.. nothing. I didn’t see any noticeable results, but I also didn’t experience irritation as one might expect from the Cosmetic Cop’s scathing review of Rose Damascena. The Rose Stem Cell Mask a very nice-to-try and nice-to-have but not impressive in the least. I’ve used the mask now 3 or 4 times; it’s admittedly not the same as trying it over the course of 4 weeks, like the stem cell research above. But given everything I know about the formulation, jar packaging, and unlikely benefits of the rose stem cells.. it’s *sigh*.. a pass. Overall, we just don’t know enough yet to make a clear call on plant stem cells. 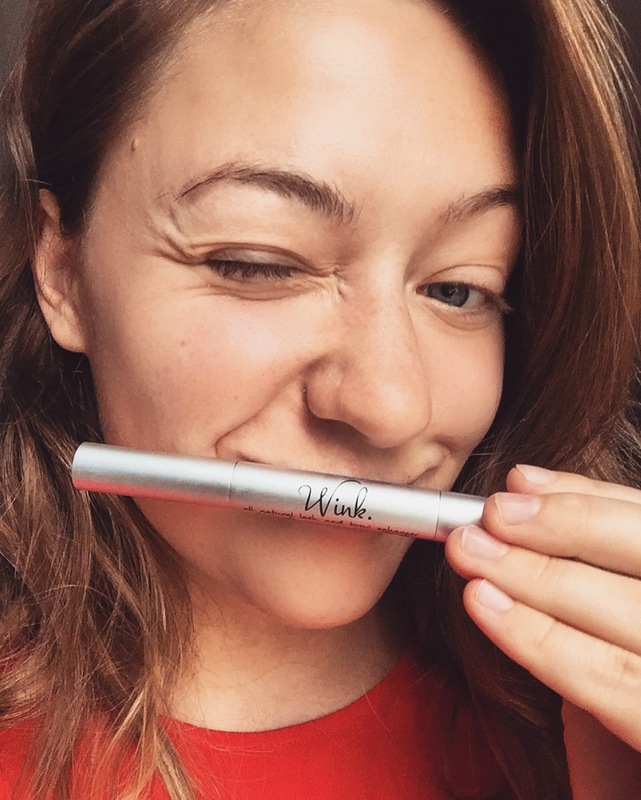 If you are experimental with your skincare and willing to try just about anything–give it a shot! We just don’t know enough yet. 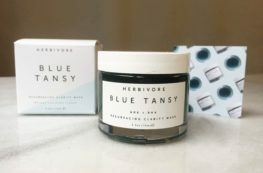 As for which products are the best for the above list? I’ll link my recommendations below. Happy skincare shopping! Gentle Reminders: If you liked this type of content and want to see more, scroll to the top of the page, enter your email in the right-hand column and click “subscribe.” This blog contains affiliate links. Clicking through on them and/or purchasing the products helps pay for this content.